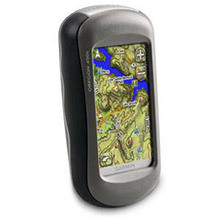 eXplorist GC, MFG CX0100RGXNA. 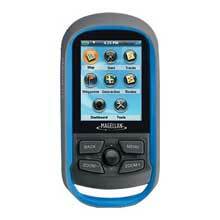 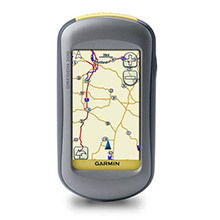 Handheld GPS Device for Geocaching. 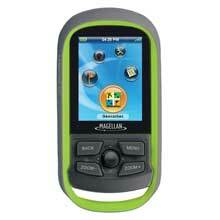 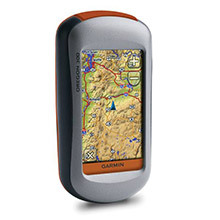 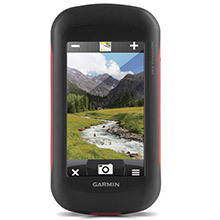 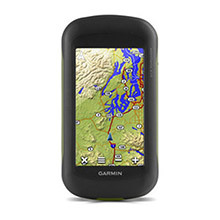 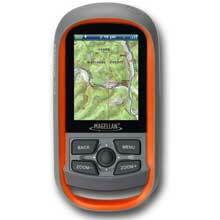 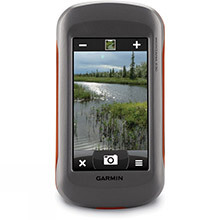 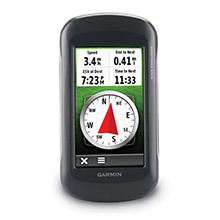 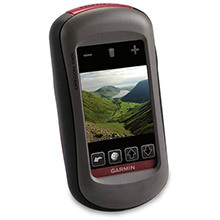 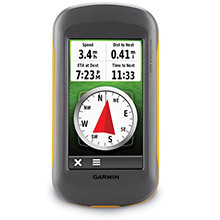 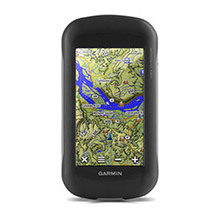 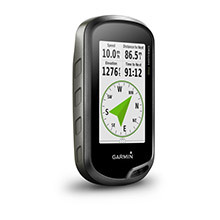 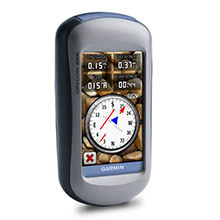 2.2 inch LCD, worldwide basemap, pre-loaded with most popular geocaches. 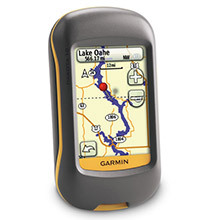 Paperless geocaching downloads more than 20 unique characteristics of each cache. 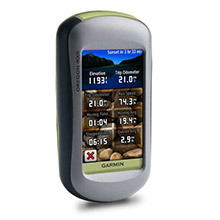 eXplorist 110 NA, MFG CX0110SGXNA. 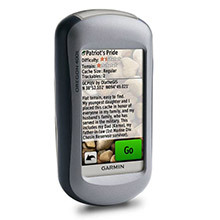 2.2 inch sunlight readable color LCD. 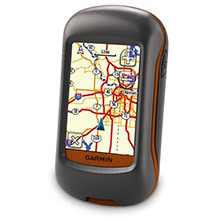 Pre-loaded World Edition Map. 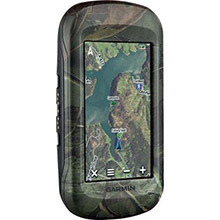 Perfect for fishing, hiking, hunting or any outdoor activity. 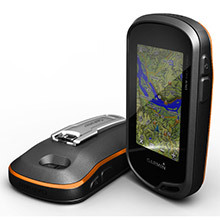 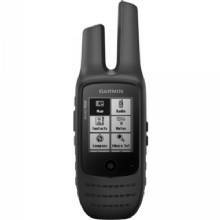 SiRFstar III GPS chipset provides accuracy of 15 feet. 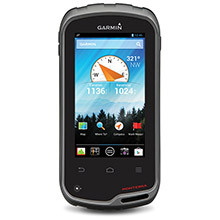 Rugged, waterproof and submersible. 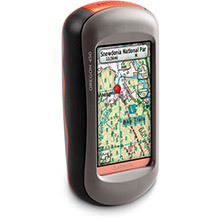 Waterproof handheld GPS receiver with core outdoor navigation features, expandable mapping, and paperless geocaching bundled with National Geographic TOPO Maps.